What are the punishments for theft, or shoplifting? If you’re arrested for Petit Theft in Florida, the max punishment will be either 60 days in County jail or 364 days in County jail depending again on the value of the items. If you’re arrested for Grand Theft in Florida, the max punishment will up to 30 years Florida State Prison depending again on the value of the items. $300 to 20 Grand the max will be 5 years in Prison. Any shoplifting charge can result in a driver’s license suspension of 6 or 12 months. I have no idea what shoplifting has to do with a person’s ability to drive, but I don’t make the laws folks. Probation – Up to the same amount of max prison time –Up to 5, 15, or 30 years of probation. Fines, and Court Costs . 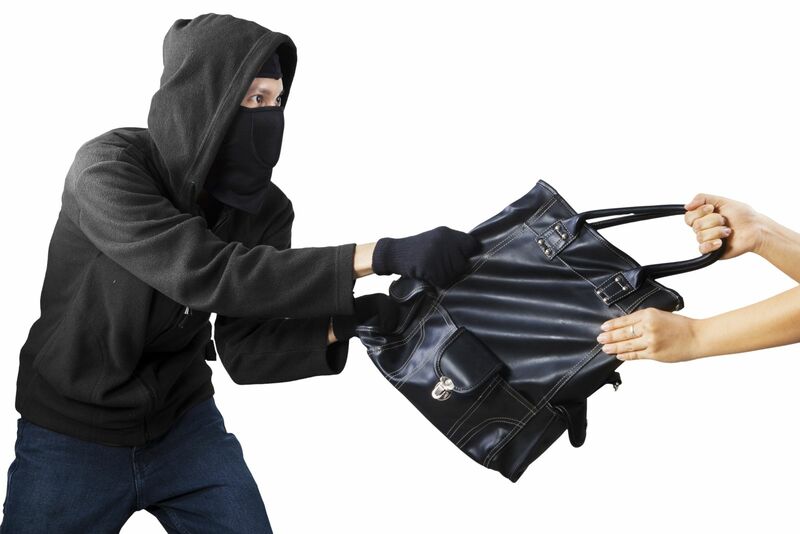 There are many ways to avoid jail time in theft case, but having the right lawyer is essential.